Watch your 4K ultra high definition Blu-ray movies via this external Blu-ray Writer. 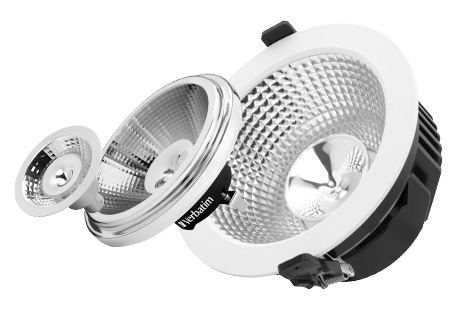 Use it to create a back-up or archive of all the important files that you never want to lose. Compatible with all CD, DVD, Blu-ray and MDISC media, including the super high capacity 100GB BDXL! A perfect travelling companion. This slimline portable hub turns a single USB-C port into two USB 3.0 ports, a USB-C connector for power charging and an HDMI port. 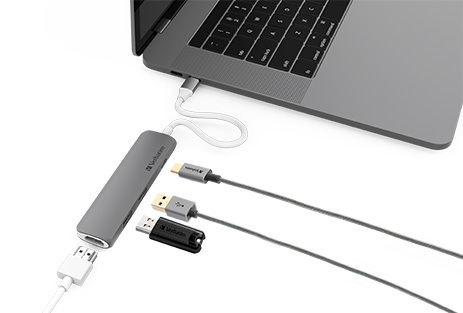 Allows you to connect your 4K monitor, USB mouse and keyboard and charge another device via the USB-C port. 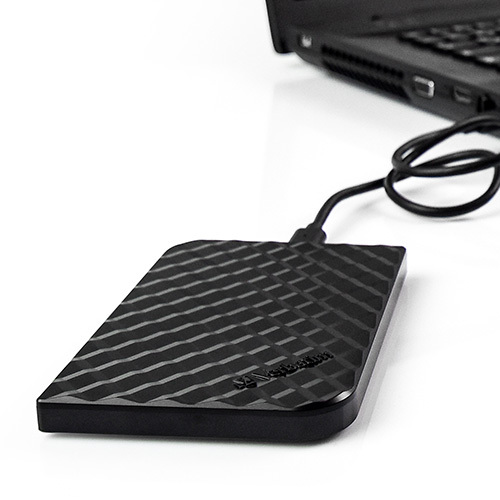 Transfer your data at high speed with the Store’n’Go External SSD. 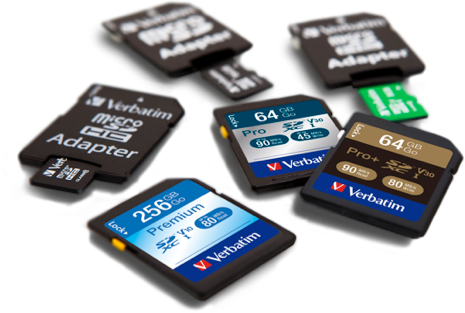 With no moving parts, SSDs are well suited to withstand bumps and knocks. 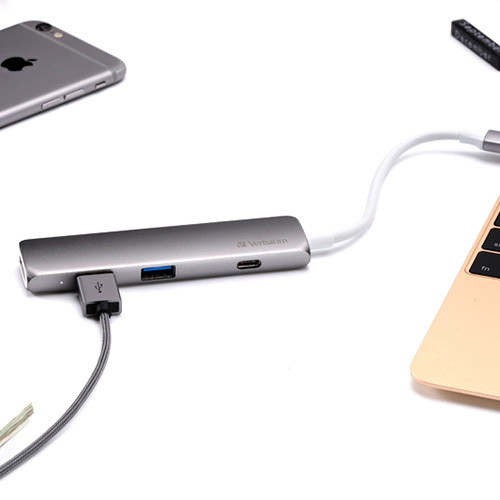 Connect to your PC or Mac via either USB-C or USB-A and backup your files in a safe and speedy way. Available in 240GB and 480GB. 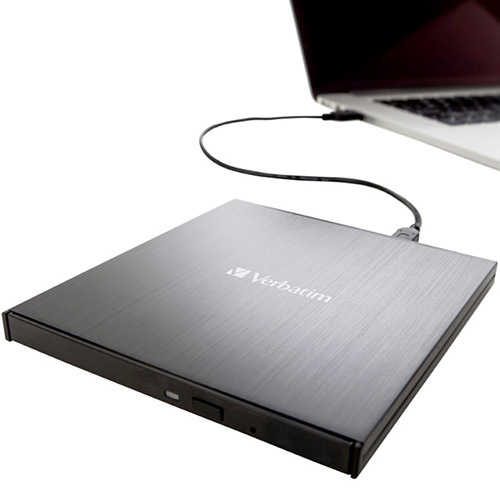 Verbatim was there at the start of the PC revolution and continues to support our daily lives. 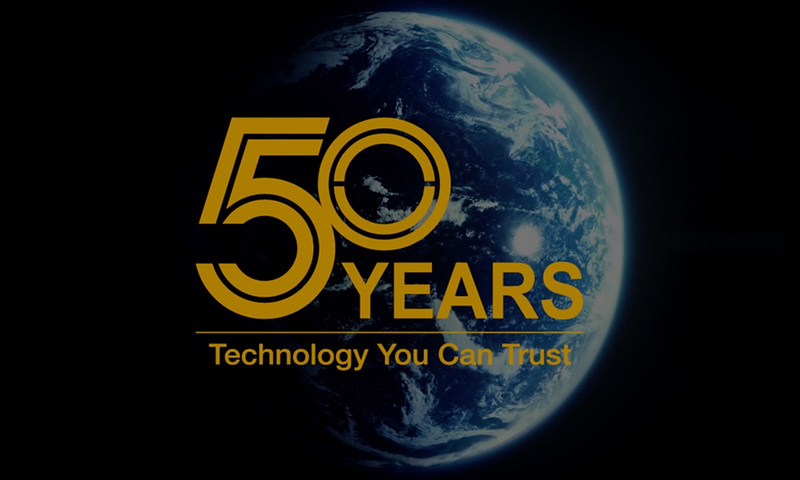 Find out what drives us and where we will be going next. 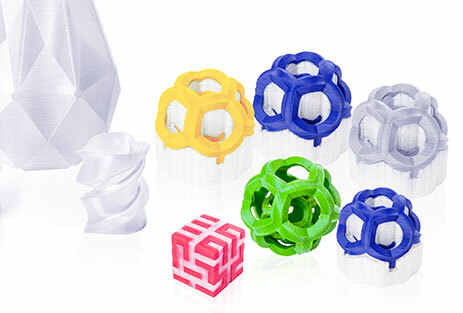 Why not buy directly from us? 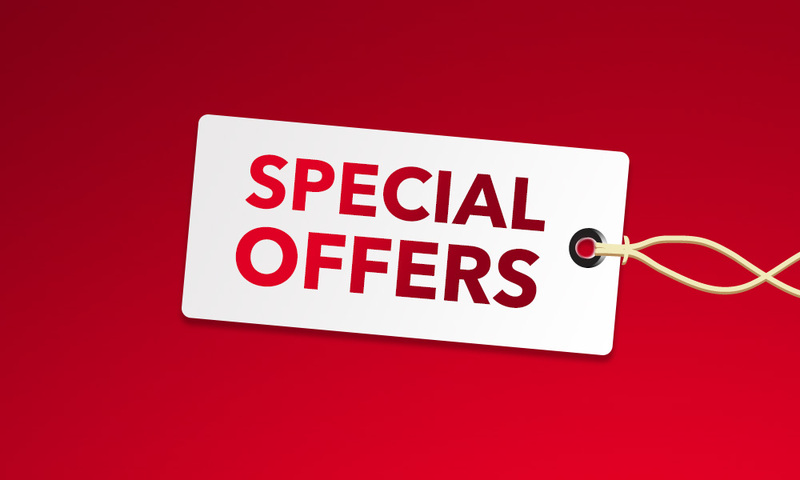 Check out the Special Offers section for discounts and get up to 50% off selected products! Over 1.8 zettabytes of data is created per year* and that number in increasing. That’s a lot of data that needs to be protected. Losing your precious memories would be devastating! 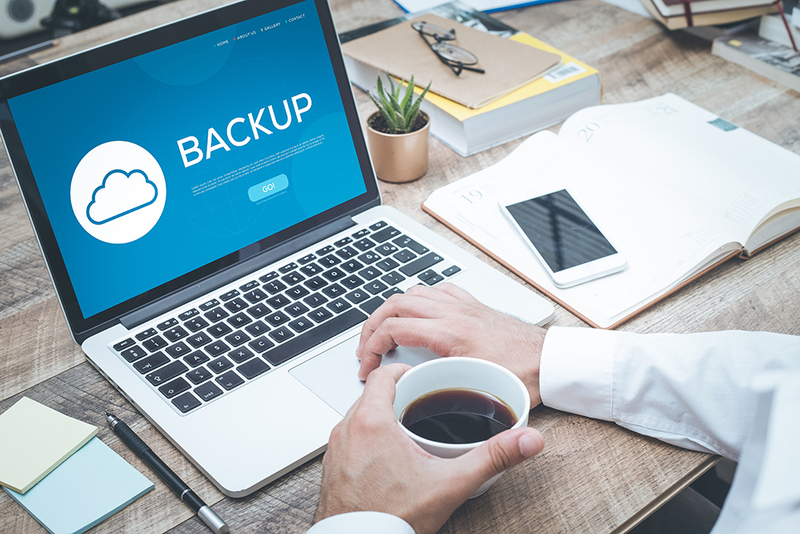 Find out now if you are backing up correctly. 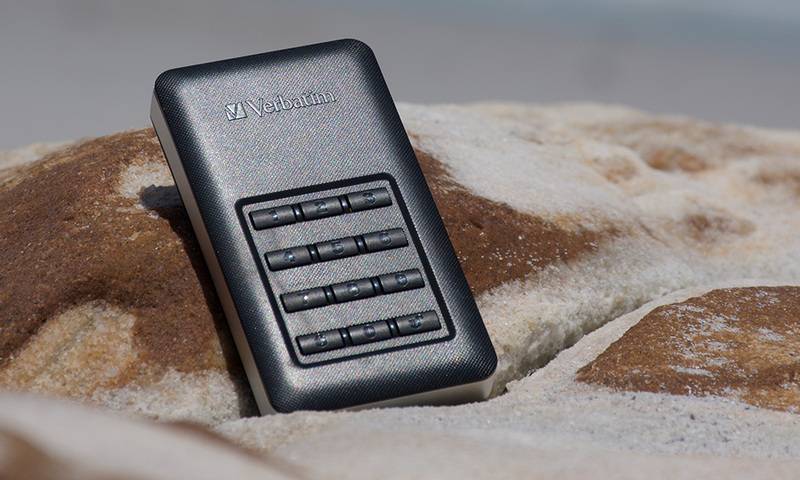 Store your precious data on Verbatim’s secure hard drives, SSDs and USB drives that all use AES 256-bit hardware encryption – a level of security that has never been cracked.